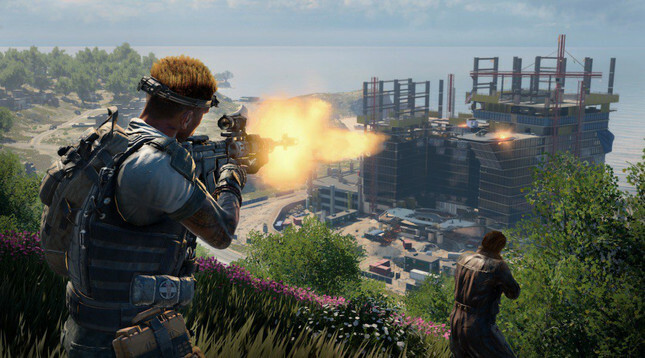 Call of Duty: Black Ops 4 developer Treyarch has confirmed the latest limited-time event coming to the game's Blackout mode. "It’s true, Ambush is coming soon in Blackout as our next limited-time mode in Blackout – just not quite yet," wrote the developer. The mode was originally leaked through the Call of Duty companion app before being spotted by a keen-eyed Redditor. Details pertaining to Ambush's rules and gameplay are yet to be confirmed. Treyarch also confirmed that the current Down But Not Out limited-time mode will remain live for "a couple of weeks on each platform" before Ambush takes the stage immediately after. DBNO started on PlayStation 4 earlier this week, and is set to hit PC before the week's end. Black Ops 4 Blackout is the franchise's answer to the Battle Royale craze that has dominated the industry. In Gameplanet's Call of Duty: Black Ops 4 review, Baz Macdonald scored it 9/10, especially praising the level of execution and polish evident in the game's Blackout mode.